 The Town of Exeter has received a request from Mike and Deb Olson, N8948 Christen Road, Belleville, WI 53508 to create a CSM to create 1 single family lot at N8948 Christen Road, parcel #23-014-00521000.  The Town of Exeter has received a request from HUF & JCF, LLC, N8562 Schilt Road, Belleville, WI 53508 to create a CSM to separate the farm buildings from the ag land at N8415 County Hwy CC, Belleville, WI 53508. The Exeter Plan Commission will hold a public hearing in order to receive comments regarding the above request. Written comments may be sent to the Town Hall before the above date. The Regular Plan Commission Meeting will take place immediately following the Public Hearing to take action on the request.